They had to be, because the money was bigger. 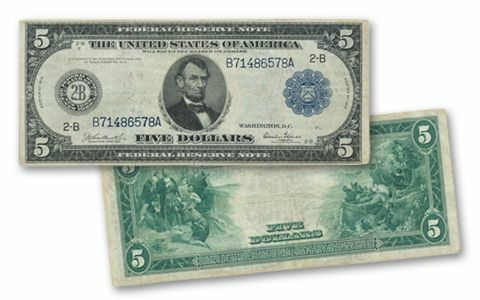 This 1914 $5 Federal Reserve note is known as a "Horse Blanket", because it's noticeably larger than the small-sized notes that replaced it and are still in our wallets today. 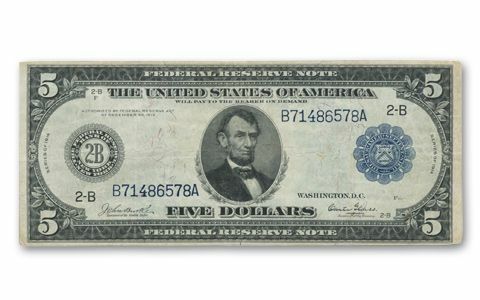 The note features Lincoln and two intricately engraved vignettes. One shows Columbus discovering America, the other the Pilgrims landing on Plymouth Rock. 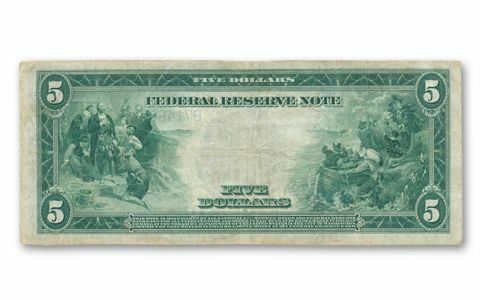 We know that 99.84% of all the Federal Reserve notes issued were redeemed, leaving only a miniscule number of survivors. Get yours before they're all locked away by other collectors.